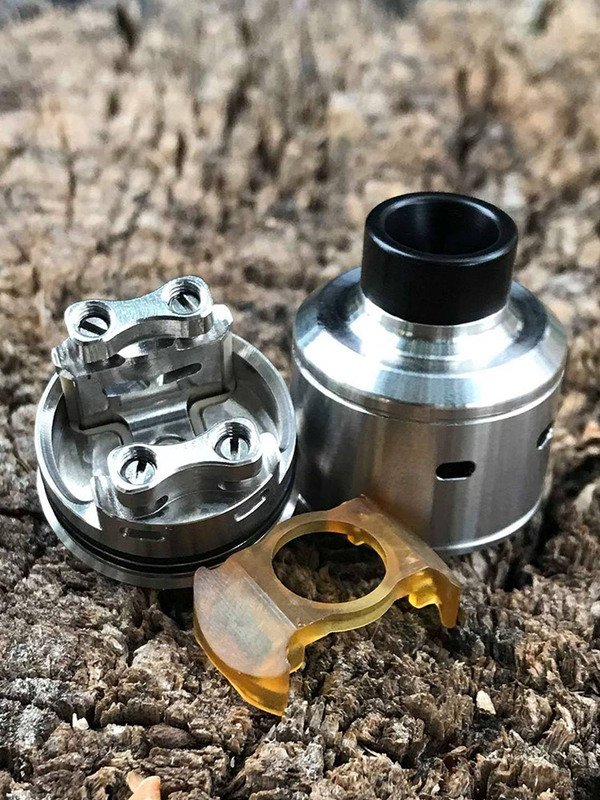 Psyclone Mods are proud to yet again bring you another RDA with features never found in any other rebuildable atomiser. The Citadel’s most interesting feature is its reduced chamber. 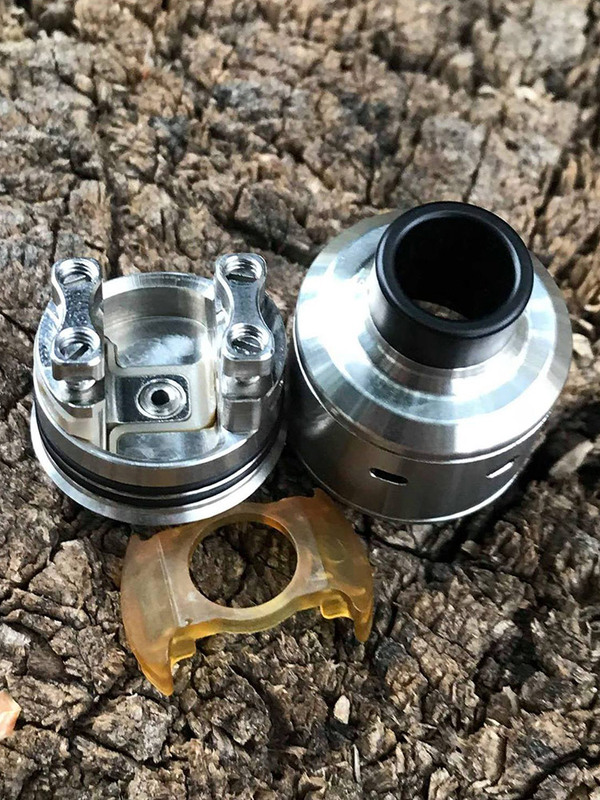 The way Psyclone designed it’s own chamber reducer is a first in any rebuildable atomiser in the way its installed and the performance it offers. The Citadel RDA is a 22mm rebuildable atomiser featuring a uniquely designed dual sided slotted post. The design allows for coils to be installed in any direction with ease. 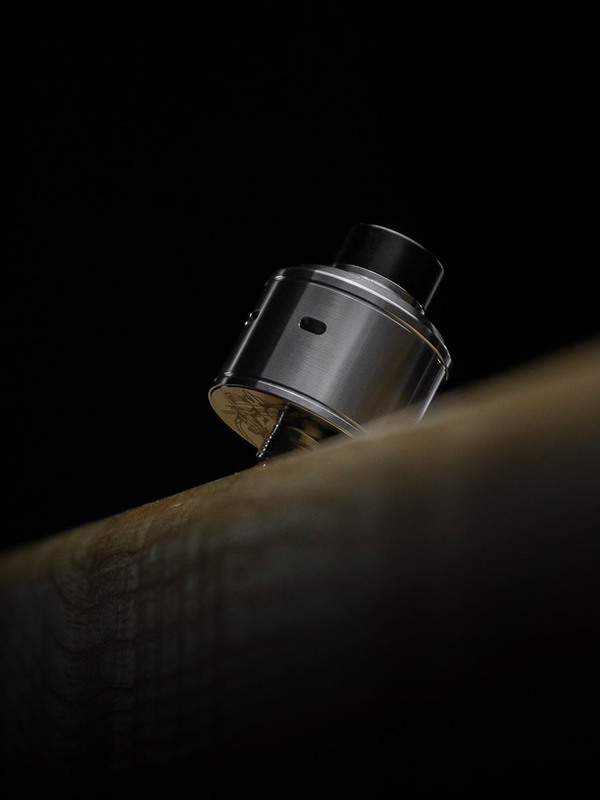 This RDA offers a familiar styled airflow from some of Psyclone RDA’s previous products but with a twist. 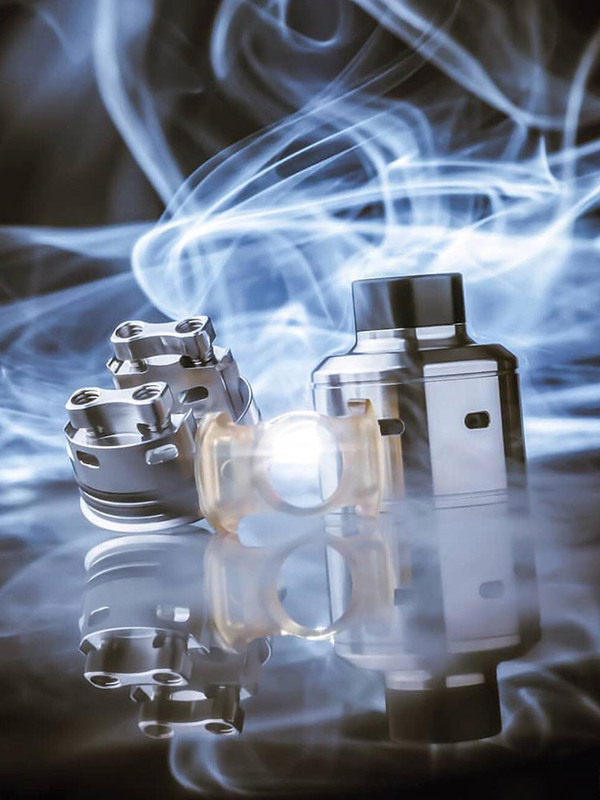 The Citadel RDA is sure to impress, offering phenomenal flavour and vapour packed into a small package. 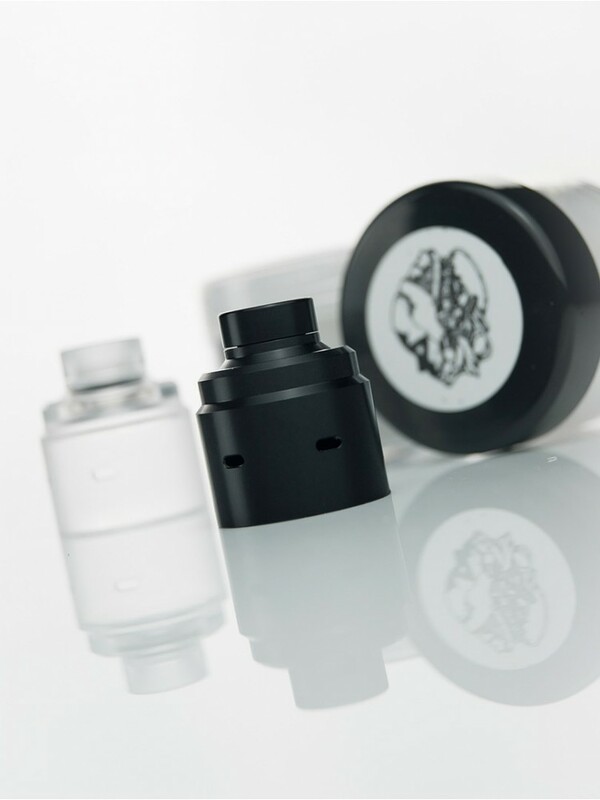 Psyclone Mods offer a range of accessories for the Entheon/Hadeon RDA.Accessories:Hadeon Clear PCTG Cap Kit (Includes 3 Airflow Plugs)Hadeon Black Delrin Cap Ki..